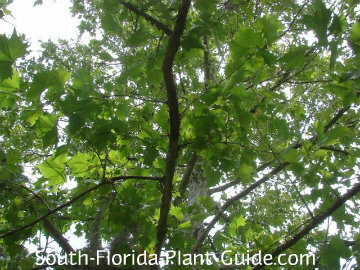 The big, beautiful sycamore tree grows fast to provides refreshing shade in a sweltering Florida summer. 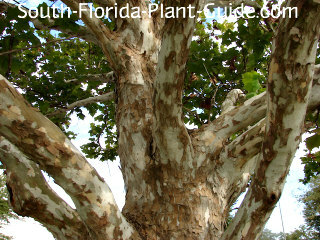 With large, pretty leaves and peeling bark that creates an attractive mottled trunk, this tree does best in cooler areas of South Florida. This is not a small yard tree. Sycamores are enormous fast growing shade trees that can grow to 80 feet. However, this tree can be pruned very hard in spring to keep it about 25 feet. It can handle moist soil and looks fantastic planted by a pond...the roots actually help control soil erosion. Sycamores are not for neat freaks unless you enjoy yard work. These are considered messy trees since they're deciduous. The large showy leaves turn yellow and then brown as they drop in late autumn, and small twigs regularly fall from the branches. For this reason, the tree is best in a somewhat naturalized setting where it can help create a woodland feel - or by a riverbank or pond. And don't plant right under the tree...shrubs, flowers and grass will be buried in autumn leaves. 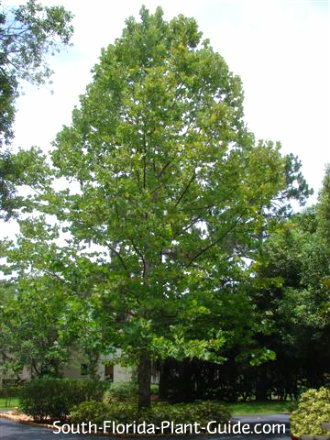 Although it has an upright growth habit, a sycamore tree needs plenty of room for mature growth. The hardwood of these trees is often used for butcher's blocks, crates and furniture. The wood has a unique sweet fragrance when cut...you may even catch a whiff of it coming from the tree. This tree is cold hardy and prefers the cooler temperatures of Zone 9B and further north. A fast grower to 80 feet, it likes a full to part sun location. At first, a sycamore tree grows in a tall pyramid-shape that doesn't require a ton of room...but as it matures the canopy becomes more rounded, requiring more room to spread out. A sycamore is deciduous, losing all its leaves in winter, and can form large surface roots. Trimming isn't necessary, unless you want to have the tree professionally cut back each year to maintain a shorter height. This tree likes water and lots of it. 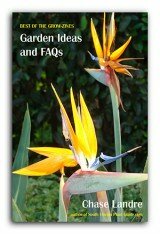 It will tolerate wet feet and needs regular irrigation to stay healthy and full of foliage. Fertilize 3 times a year - in spring, summer and fall - with a good quality granular fertilizer. Come away from the house 20 feet or more. Do not plant where the tree will eventually grow into power lines - the electric company will cut them in a way that isn't pretty. Place the tree at least 12 feet from walks and drives to keep large roots from causing problems. 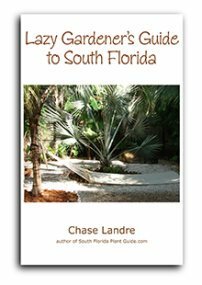 COMPANION PLANT SUGGESTIONS: It's better to leave the area under the tree unplanted. 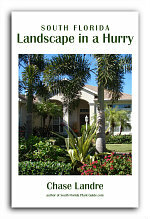 Nearby plants might include green arboricola, ruella, nandina, dwarf azalea, star jasmine and foxtail fern.